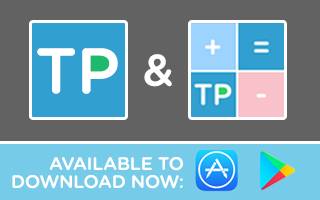 In case you didn't know, we have two, yes two mobile apps! 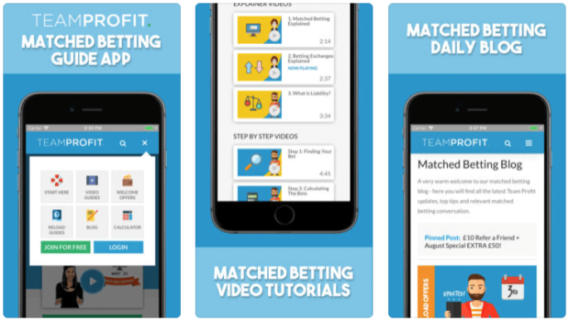 The first, our Team Profit App, is our entire Team Profit website in app-form and it's available on iOS and Android, for both mobile and tablet - and as you'd expect, it's also completely free and awesome! Perfect for those who want instant access to our website, on the move. Increasing your speed and efficiency of matched betting. 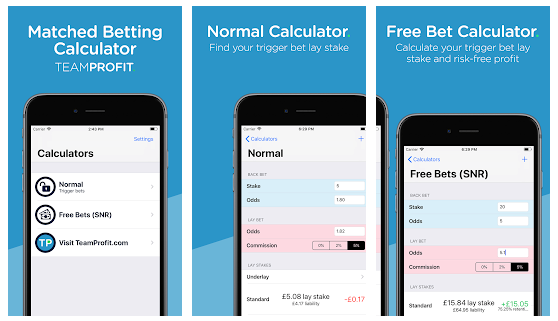 The second, our Matched Betting Calculator is super handy for managing your matched betting on the go, as well as running it on your mobile alongside matched betting on your desktop. Meaning less flicking between tabs when wanting to place lay bets. We hope you all enjoy using them! Download from the app store links above. At the risk of sounding grovelling, please leave us a review via the app store if you enjoy the app and get in touch with us via live chat or email ([email protected]) if you have any feature requests or feedback - thanks!